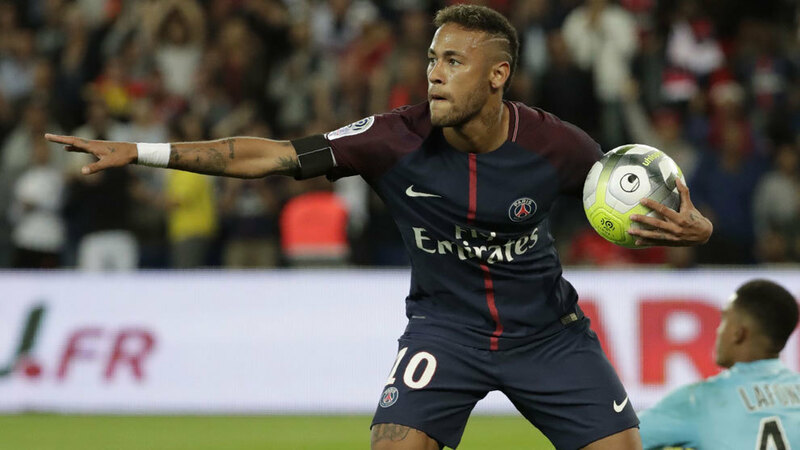 On Tuesday evening, Neymar Jr. and his lawyers released a joint statement in which they assert that they will present their defence to the Barcelona lawsuit and that they will fight in court for the part of the renewal premium from 2016 that has still not been paid. “We inform everyone that Neymar and his lawyers are aware of the news released today regarding the legal actions filed by F.C. Barcelona before the Courts of Barcelona. “Following official notification and after full review of the club’s claim, the player’s formal defence will be filed in due course.